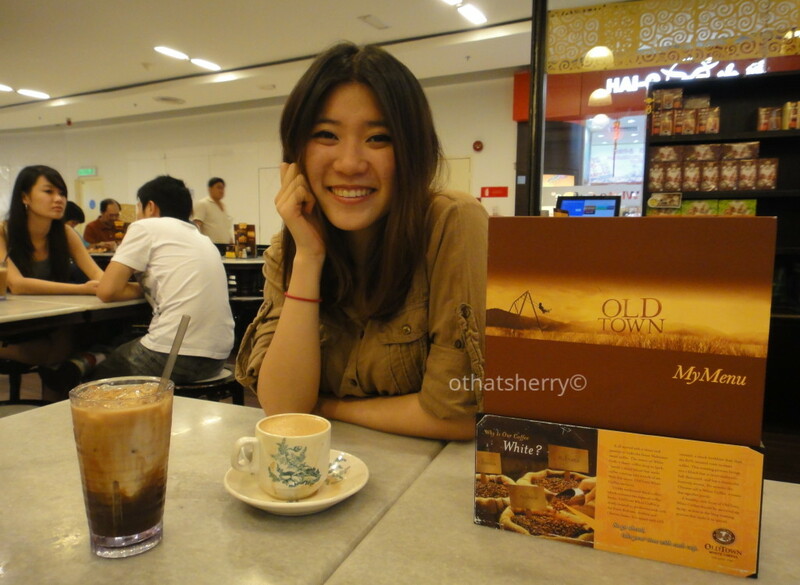 The first stop, after my friend Adrian picked me up from the airport, was a visit to OldTown White Coffee. The Ipoh, Perak, Malaysia-headquartered kopitiam/restaurant is the largest local chain, and according to Adrian, serves the best coffee in town. The brand’s website boasted its signature blend mixes three types of premium beans. Haters can hate and even tell me coffee with condensed milk is not real coffee, but I say shuck. The coffees, I had OldTown White Coffee – Gao (特濃，extra strong) and Adrian had Nan Yang (絲，extra silky), were both delicious. The silky smooth texture of Nan Yang derives from filtering the coffee through extra fine cloth bag, think pantyhose. Supposedly the extra step makes the coffee smoother.